One of the most critical aspects to creating a sense of tension and purpose in a video game lies in how fleshed out a title’s villain is. Antagonists that are just as relatable as the main character make for an interesting dichotomy, after all, regardless of the medium. The following list breaks down the most despicable gaming villains of all time based on how well each serves as a counterbalance to the hero and the player portraying them. Read carefully because this list contains major spoilers. In Final Fantasy VI, players take charge of a diverse party of characters who share a common goal of restoring balance to the world they live in. They take their cause to the Gestahlian Empire, thinking the emperor has the power to shift the universe onto a better path of existence. 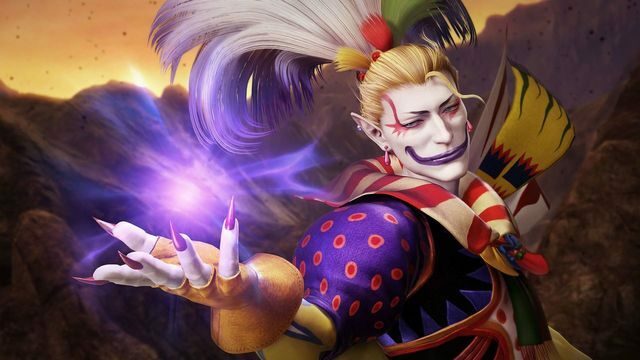 All hope is gone when Kefka, a servant of the empire, decides that the world is better off in constant entropy. He concocts an efficient plan that kills the high powers of the country. He then ascends to godhood and initiates the planet’s doomsday, all in one fell swoop. 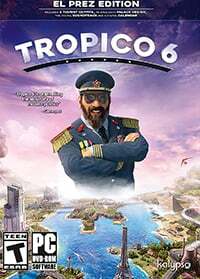 Further feeding into his sadistic desire for destruction, he disbands the player’s party and scatters each member to the far reaches of the globe. 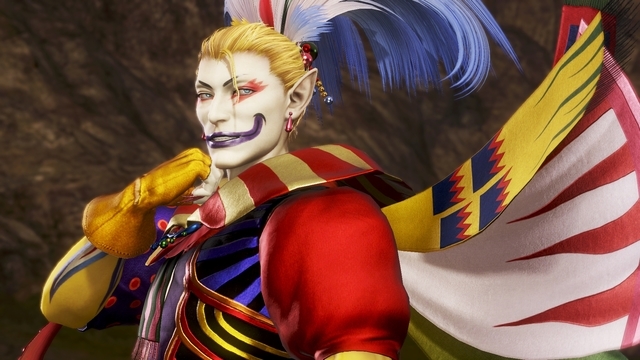 Fans must work hard to reunite their teammates and stop Kefka from wreaking more destruction onto what remains of their world. Ultimately, his patience and quiet planning nets him a lasting victory that Final Fantasy VI‘s characters undoubtedly feel long after the final battle. Duck Hunt is a classic Nintendo Entertainment System game that sees players pick up the console’s zapper toy attachment to shoot ducks flying in the sky. 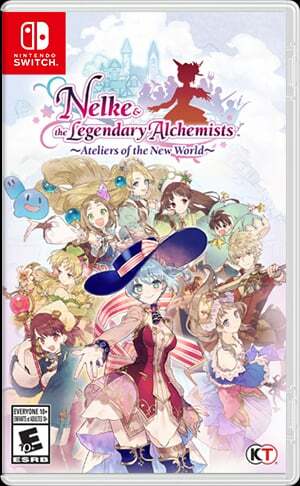 The title is relatively straight forward as far as gameplay mechanics go, and there are no story elements to be found whatsoever. 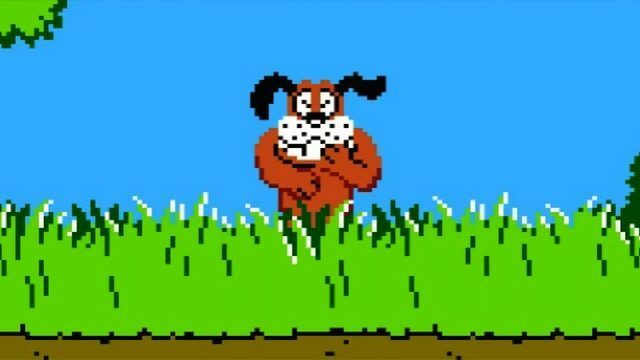 What makes the Duck Hunt dog such a despicable villain lies not in its motives or clever subterfuge, but in its laugh. Should the player ever miss a duck in the game, this dog would pop up from the grass and simply chuckle. As man’s best friend, its mockery goes completely against the image of a trusted, loyal companion. There’s no way to scold it—if you miss again, it’ll just keep making a fool out of you. What a pal. 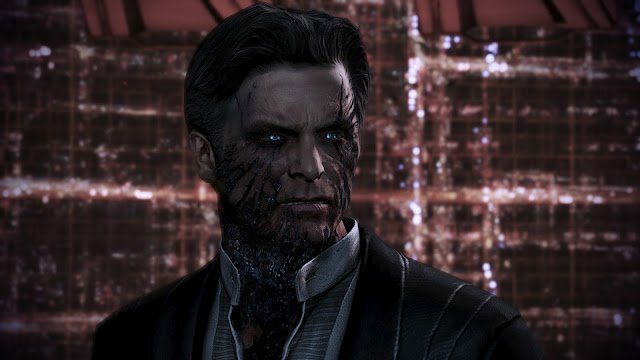 The Illusive Man is the embodiment of what a lot of the original Mass Effect games stood for: exploring the thin veil that separates good from evil. As leader of a paramilitary group called Cerberus, he brings Shepard back to life following the events of the first game in order to convince him to join his cause, one that sees humanity gain dominion over the galaxy thanks to Reaper control. While each game in the series does touch on the idea of racism and hatred among alien species, the Illusive Man takes things too far. He commands Cerberus to enact terrorist attacks on humanity’s behalf. Furthermore, he’s responsible for an all out war between two rival races that leaves countless dead. Though it may be easy to side with the Illusive Man given the alien threat posed to players throughout the franchise, his actions are certainly unjustifiable in the wake of so much death. Red Dead Redemption revolves around the theme of society altering the lawlessness that is the wild west. 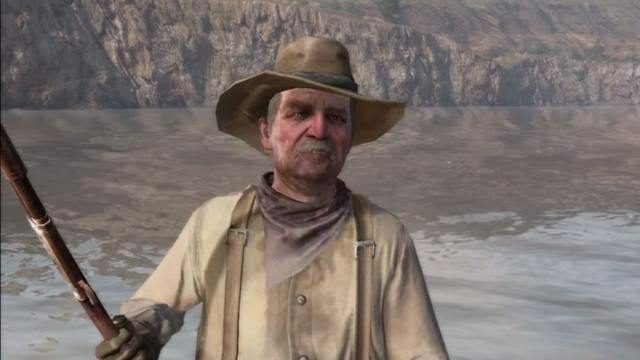 Throughout the game, the FBI’s Edgar Ross threatens to do harm to John Marston’s wife and child should the former outlaw not obey his every command. Players must comply. At Red Dead Redemption‘s conclusion, Marston pays his debt in full and is free to live the rest of his life with his family. This liberty is cut abruptly short when Ross shows up again with FBI entourage in tow. The men mercilessly spray bullets into Marston, leaving him dead in a pool of his own blood, selfishly betrayed by the federal agent he thought he could trust. 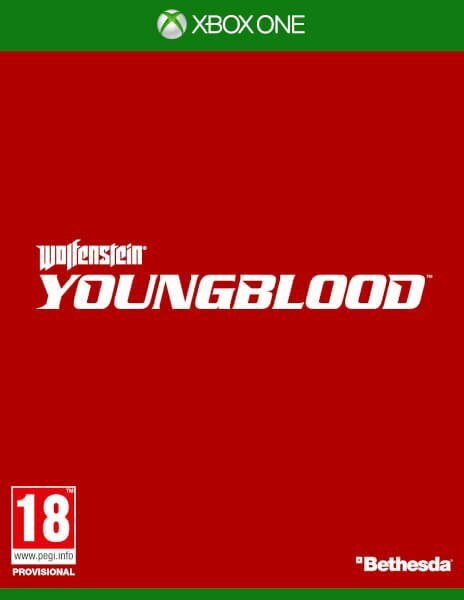 Before fans can mull over what the hell just happened, the game’s credits lift to give them control over Marston’s aged son. The young man tracks down the whereabouts of the now retired Edgar Ross to challenge him to a duel. Ross suffers an incredible defeat and is gunned down similarly to Marston, ending the villain’s arc on a poetic note—one that he arguably does not deserve the pleasure of. Assassin’s Creed II broke a lot of ground when it released back in 2009. It improved upon nearly every aspect of the original game, plus gave players a worthy adversary to fight in the form of the Templars, an ancient organization hell-bent on controlling the entire world. 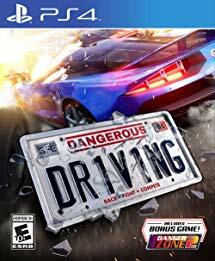 As part of a large network of assassins who undermine everything the Templars do, players must take on the role of Ezio Auditore to bring down the most powerful person alive at the time—the ruler of the Catholic Church. 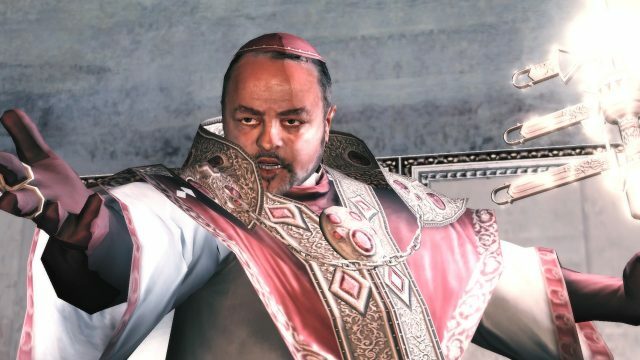 Though Ezio is able to bring down a lot of major characters responsible for getting the Bishop of Rome elected, Rodrigo Borgia still manages to have his way and becomes Pope Alexander VI. It leaves players with no other choice but to square off against the holy man face-to-face at the Vatican, setting off a chain of events that changes the entire franchise forever. If it weren’t for Borgia, we’d all still be sipping good coffee back in Venice. Tom Nook may just be the video game equivalent of Beelzebub. 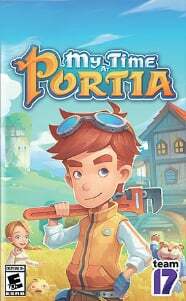 He represents the complete antithesis of what Animal Crossing is all about: a game about relaxing in a fairy tale world, where players are free to interact with their own neat community without worrying about enemies springing out from around the corner. While Tom Nook may not be a villain in the traditional sense, he’s an ubiquitous reminder that reality is waiting for players as soon as they put the game down. In a lot of Animal Crossing titles, the raccoon gifts players with a plot of land to call home. 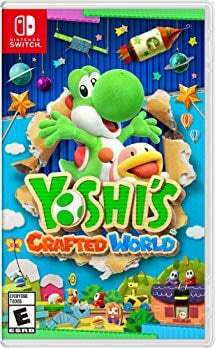 Users are indebted to the clever mascot throughout most of the game thereafter, owing him payments after completing various tasks around the world. After these transactions are made, Nook’s business empire expands, seemingly profiting off all the hard work players must go through. 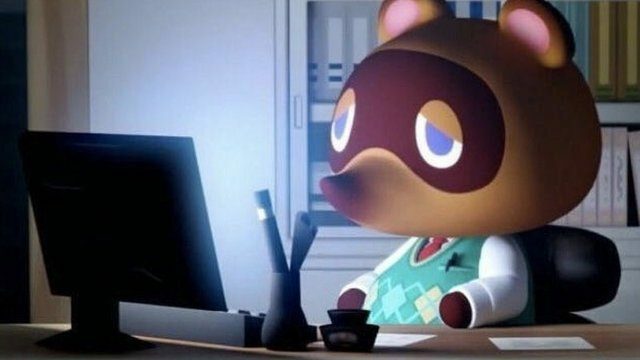 Tom Nook is an entrepreneur who can’t be trusted, one who constantly laughs at the expense of the player’s adversity both in-game and in real life. Though the Switch iteration of Animal Crossing will assuredly feature the villain once again, here’s hoping he has a very, very minor role. When it boils down to it, most of the villains on this list take pleasure in the player’s suffering. While fans may have to endure more despicable antagonists in the future, here’s hoping the payoff will always be worth it.